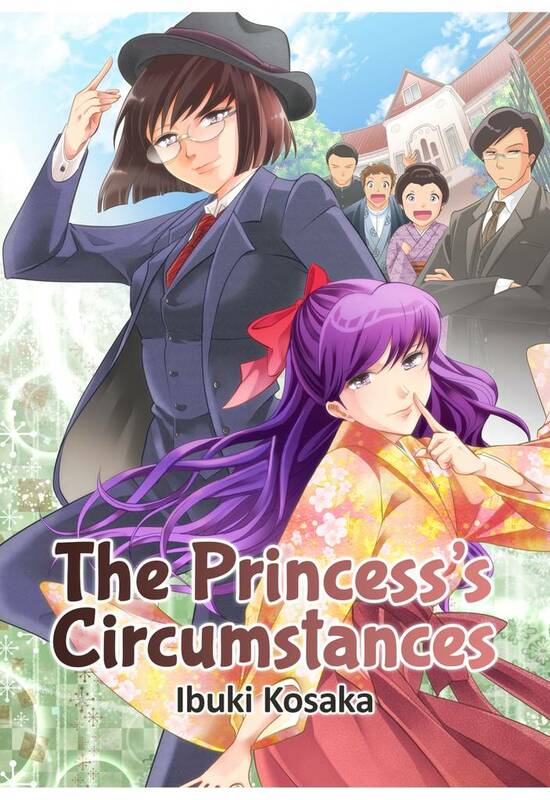 The Princess's Circumstances(Ibuki Kosaka) Review｜MANGA.CLUB｜Read Free Official Manga Online! Great story. Sure wish there was more. The artwork in this manga is very nice, and the story, though very detailed, works surprisingly well for a one shot. It would be interesting to see additional chapters, but the story does feel completed and self contained, which I enjoy. Also, who doesn't like a fresh cookie? I really adore this manga it was just well done it felt like a completed story that ties up conflicts & lose ends well. You feel satisfied at where it concludes. The characters are just complex & have multiple dimensions in their characterisation. Really well-written for a one-shot. I expected the ending just because I knew it was more than a simple one-shot. Beautiful detailed background work. A nice story with an appropriate length for a one-shot. However, it's so good that I'd have liked it to be longer enough to be released in chapters. The amount of details in the drawings is stunning. I really enjoy historical-fiction stories that give tidbits of information you may not know about, while also being an enjoyable story. This could have easily been episodic story, with each chapter being a new adventure following Princess Youko, but this was still satisfying. The story and art is perfect. I enjoyed reading it and would recommend this oneshot to anyone. This was SO much fun to read! I LOVE how an heiress has a secret identity/double life! WHY isn't there more of this?! So much more could be done with this! This was an entertaining read. I absolutely love the artwork in this manga. I like the main character's personality and how she helps other people. If this one-shot manga became a series, I would read it in a heartbeat. Princess Youko is really cool. She sure is responsible and helpful. She is one of the figures that put great importance on women empowerment. Bend the rules a little if it is necessary. I do love myself feministic women who go against society's wills and standards behind its back! Funny little twist in the first chapter.